The Sanctuary Hydrotherapy Plus Walk-In Tub is designed to provide the ultimate relaxation experience while you bathe! 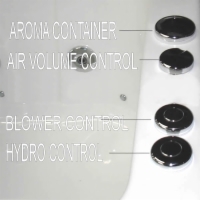 You'll love the feel of 6 adjustable water jets and 15 stationary air jets massaging tired and aching muscles, as well as the integrated aromatherapy system which releases scented oils to arouse your senses and calm your thoughts and nerves. 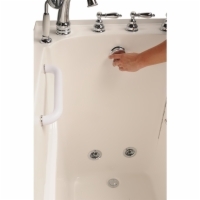 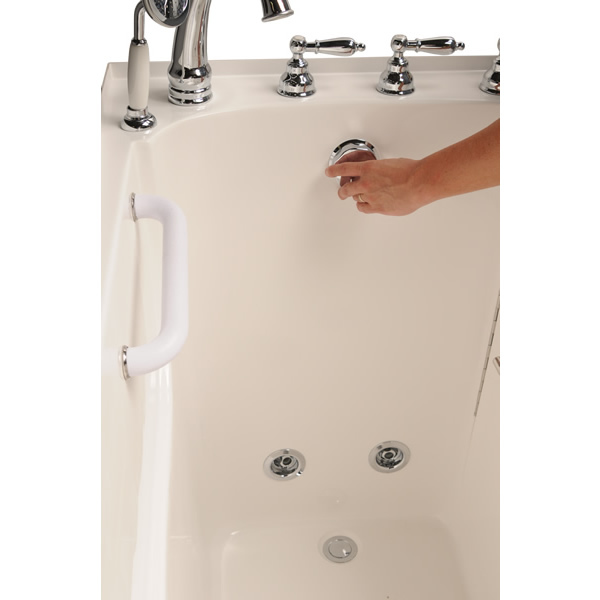 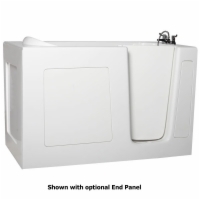 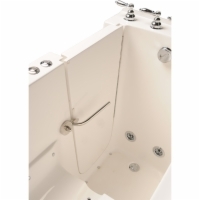 The Sanctuary Hydrotherapy Plus measures in at 30 inches wide and 53 inches long, allowing this tub to accommodate a wide range of users. 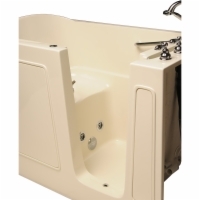 Safety features include a 17-inch high ADA-compliant seat, 6-inch step-in height, and inward swinging door. 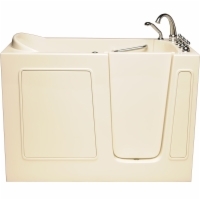 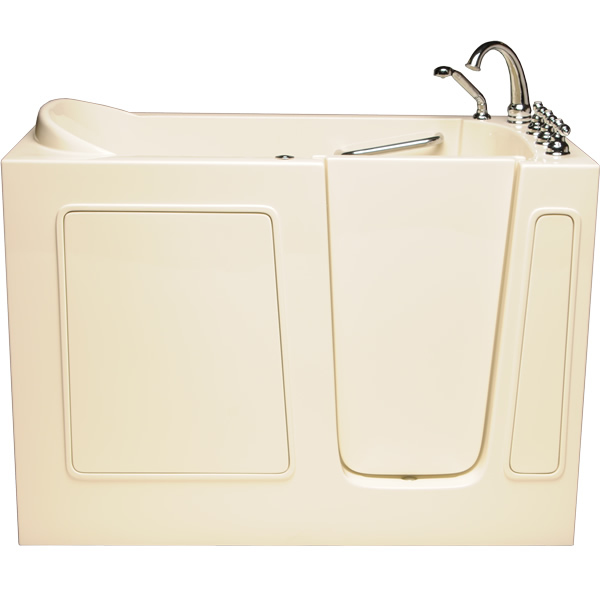 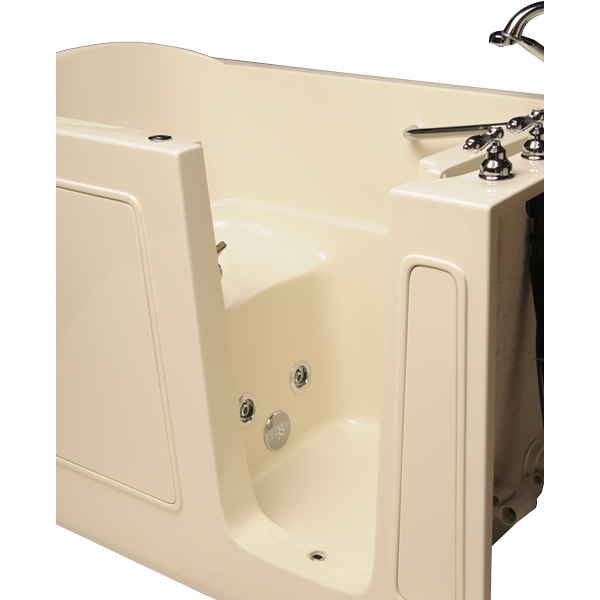 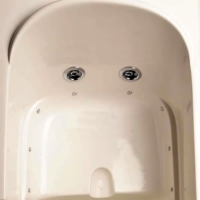 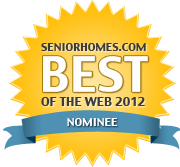 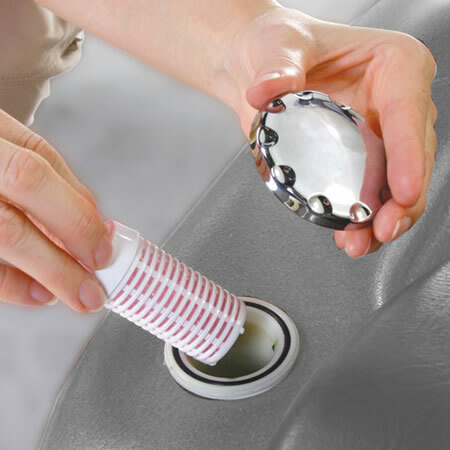 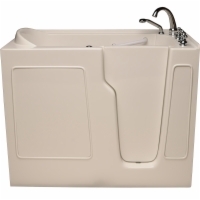 Each tub is built with a stainless steel frame and gel-coated fiberglass shell.